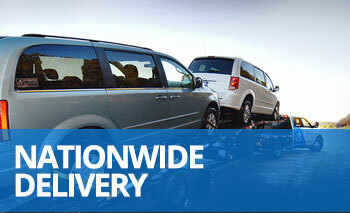 Purchase low cost new and used accessible vans in IN from AMS Vans. Our online inventory is available 24/7/365, with prices, so shop and buy your handicap vehicle by phone and Internet from your Indiana home! Any of the new and used adapted vans in our inventory can be delivered to your home or office, complete with White Glove Service—a detailed introduction to your van by a mobility professional. Thank you for all of your help over the last few weeks. It is so scary when making a decision to make a large investment, but you all make it so easy and fun! We have told many about your services and will continue! 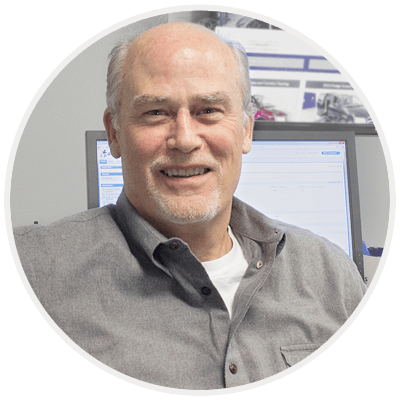 How Do I Sell My Wheelchair Van - AMS Vans Can Help! Get in touch with a national market of potential buyers seeking wheelchair accessible transportation! Sell your wheelchair vehicle independently on our online mobility classified ad page, or let our experts handle it for you through the AMS Vans&apos;s mobility consignment program. And anyone can sell a used accessible van or unmodified minivan (Dodge Grand Caravan, Chrysler Town & Country, Honda Odyssey, and Toyota Sienna) directly to AMS Vans for a competitive payout and quick cash! 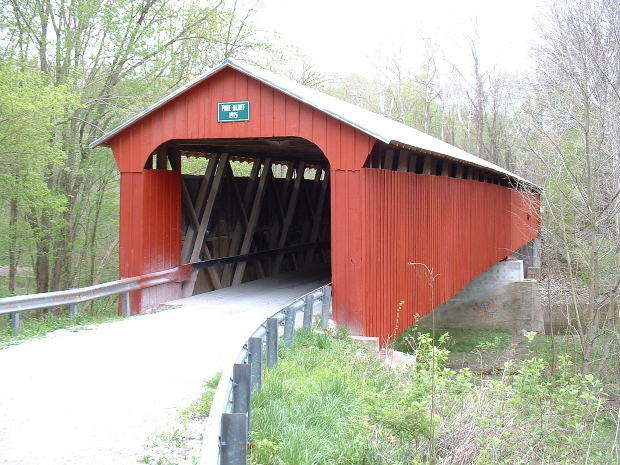 As long as your used accessible vehicle or unmodified used minivan meets our minimum requirements, we can send a mobility professional to pick up your vehicle in Indiana at no cost to you, verify the information you provided on the quote form, and give you a check. 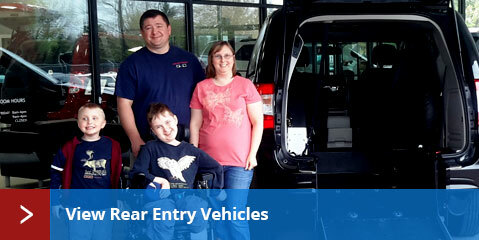 AMS Vans also offers great trade-in values toward new or used wheelchair vans for sale by AMS Vans. Convert your new or used Toyota Sienna, Dodge Grand Caravan, Honda Odyssey, or Chrysler Town & Country minivan for wheelchair access with a solid, remarkably affordable AMS Vans conversion! Choose either an AMS Vans Edge, Edge II, or Legend, depending on your needs and lifestyle. The wildly popular side entry AMS Vans Legend Chrysler wheelchair van conversion is designed for flexibility and ease of use, with a power ramp that&apos;s backed up manually. 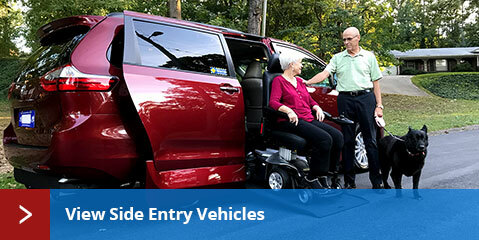 The AMS Vans Edge rear entry conversion is the lowest priced accessible van conversion—the wheelchair user enters from the rear of the van via a short channel that extends from the back of the van to just behind the middle passenger area. Highlights of our rear entry AMS Vans Edge II modification include an extra long channel that stretches from the rear of the van to directly behind the front passenger and driver seats, providing room for 1-2 wheelchair passengers and seating for ambulatory riders.